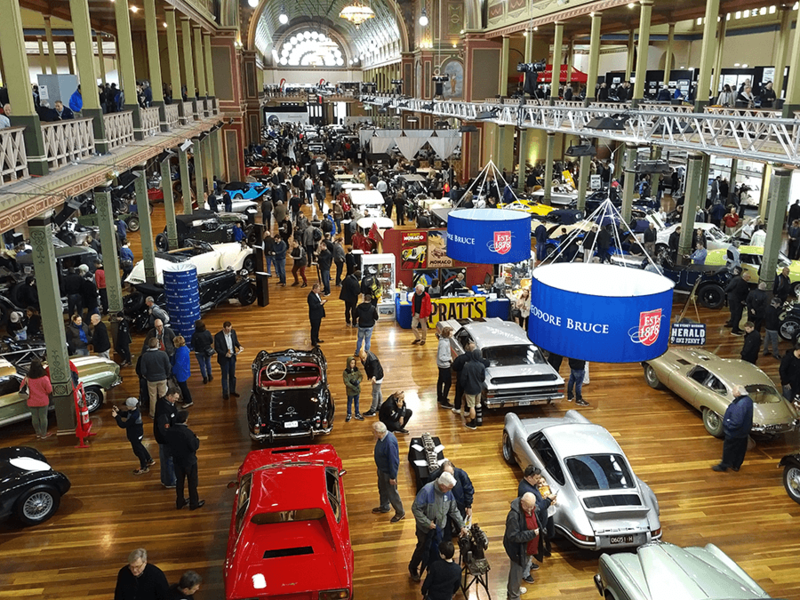 Dubbed the motor show for a new age, the Australian International Concours d’Elegance and Classic Motor Show – or Motorclassica – has firmly established itself as the premier event for Australian car lovers. The CodeClean team were proud to exhibit with David Ekberg at the seventh annual show, held last month in Melbourne’s stunning Royal Exhibition Building. 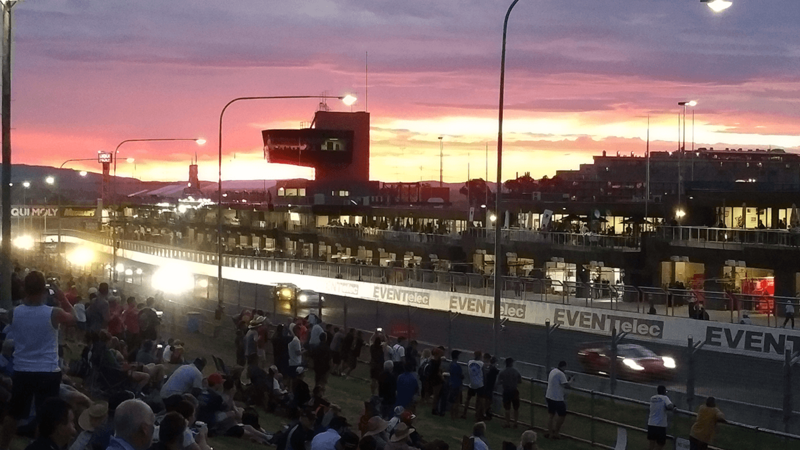 Described as “God’s jewellery box” by the event’s director Paul Mathers, the three-day event provided ample time to explore the beautiful shapes and lines of the venue and the 115 cars within it. David Ekberg’s stand at Motorclassica. The Royal Exhibition Building was originally the largest building in Australia. Some 130 years later, it’s still jaw-dropping, and remains one of the most beautiful buildings in the city. It’s has been renovated twice – in the 90s and the early thousands – with the same dedication, patience, knowledge and experience as a classic car restorer applies to his car. The Royal Exhibition Building is still jaw-dropping. 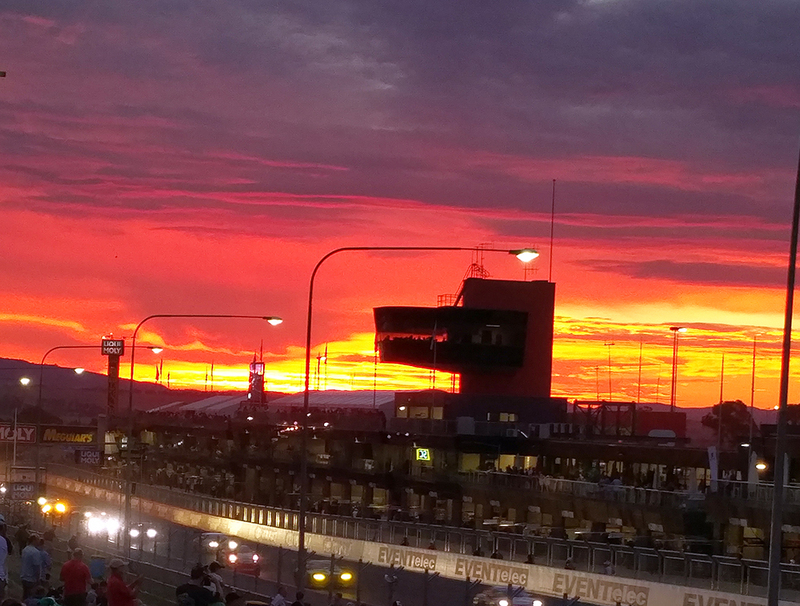 Speaking of cars, this year didn’t disappoint. 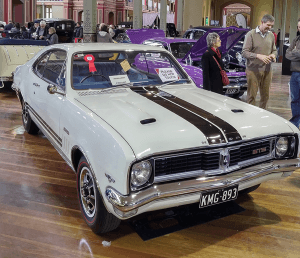 An Australian made, owned and restored Holden Monaro GTS made history by winning the Australian International Concours d’Elegance. This particular beauty only surfaced from its restoration two days before the event. With Holden’s production ending soon, we foresee many more classic Holdens starting to emerge. Australian International Concours d’Elegance winner. Another key highlight was Rally Hall of Fame driver Rauno Aaltonen, known as “The Rally Professor.” Aaltonen is a Finnish former professional rally driver who competed in the World Rally Championship throughout the 1970s. Australian car enthusiasts will know that Aaltonen partnered Australian driver Bob Holden to win the 1966 Gallaher 500 in a Mini Cooper S at Mount Panorama in New South Wales. 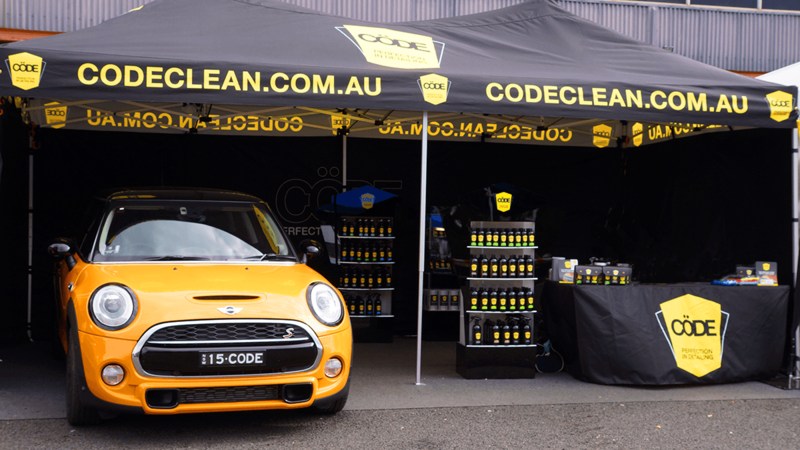 Don’t miss the Code team at Motorworld Sydney on Thursday 1st to Sunday 4th December. 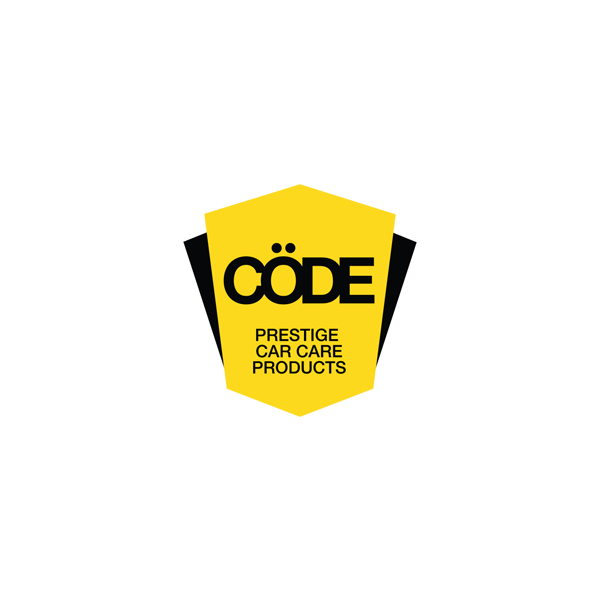 To learn more about our recent and upcoming events, please visit the CodeClean Spring motoring calendar.